Around 70% of the clients who visit your Website are from Smartphone’s though just 30% originate from Desktop or Laptop. Stay competitive by going mobile. We can deliver a single mobile app that is compatible across all platforms and devices, saving you time and money by simplifying the development process. Mobile apps are a powerful business tool to attract and retain your customers. Don't wait; let us develop one for you today! With our customized development and creative design, we have developed mobile apps that make a difference. Our team of app developers makes every possible effort to ensure that the app is rigorously tested before delivering it to our clients. 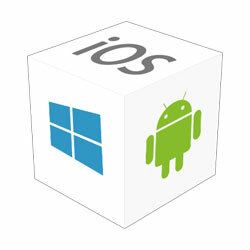 The advent of iOS applications has redefined the concept of mobile app development paradigm all around the world. 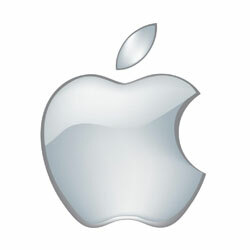 We have proven our strength in providing the world-class and innovative iPhone application development services worldwide. Being home to brilliant minds, we have catered an extensive variety of iOS apps for different devices like iPad, iPod, and iPhone. With the help of flexible workflow and excellent knowledge base, we provide comprehensive mobile applications that can automate every kind of job-related to business and personal lifestyle. Mazenet employs a team of proficient iOS app developers and designers, who use proven methods and technical expertise in delivering the out-of-the-box iOS mobile apps. Our programmers have the capability to understand the right requirement of the client and deliver the envisioned apps ergonomically. 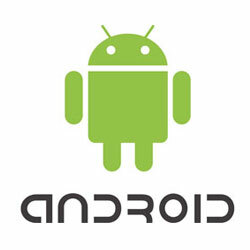 Since its inception, Google Android has become the most imperative and used OS all around the world. Mazenet is equipped with the expertise to develop high-performance Android apps on OS releases right from Android ICS, Android KitKat, Android Lollipop to the latest Android Marshmallow. Our team addresses rapidly changing business and technology needs by building Android applications tailored to meet strategic business objectives. Mazenet offers the best Windows phone app development services tailored to meet your business goals by strategic use of latest mobile technology/trends and rigorous market analysis. 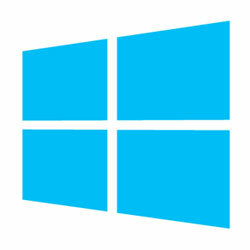 Trusted by businesses worldwide as one of the innovative, engaging & skilled companies of Windows Phone application development, we are known for providing secure and results-driven Windows Phone Apps Development solutions. Social networking to clients across geographies.